Yesterday I played with a buddy of mine who had the TS driver and 3 wood in the bag already. First, I will tell you the look alone will definitely catch your eye. Everything from the headcover to the grip was very impressive. Peformance? damn. I've been playing with my buddy now for a few years, great player and hits it LONG, well past me. 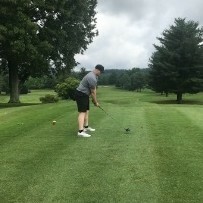 Now that he has this in play, I can honestly say this is the furthest I've ever seen him hit it and he was swinging flawlessly. I couldn't believe it.. I'm gonna say he was gaining at least 15 plus yards, maybe longer. 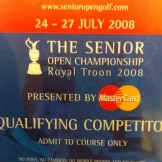 And there were a few times, he was hitting his 3 wood well past my driver.. This is the real deal... Did I try it? Now for me and going to be honest. I've head my fair share of Titleist drivers; 913, 915, and 917. My buddies will tell you I'm a nutcase when buying drivers. So the nut I am, I bought a PNG G400. Wanted to try something different since it's the only club in my bag that gives me issues. Two things that attracted me the most was the low spin and the feel off the face. It did perform better then the 917 when using the trackman and that's why I bought it. With that being said, I tried my buddy's TS driver a few times. It was TS2, 9.5 with a 60 gram shaft, much different setup then my current one. I will say this, looking down on it, it's beautiful but what mattered most was the impact. Felt the same as the PNG. I couldn't believe it. I can't imagine how much time the R & D team spent on this one but they really really did a great job.. NOW I can see why so many PGA players put it in their bag right away at the US Open. IMO, this is well worth an upgrade if you're still gaming older Titleist drivers, woods or anything else you may have. When this is release, find a Titleist fitter and give this a shot. I know I will and who knows, maybe this nut will buy another driver. 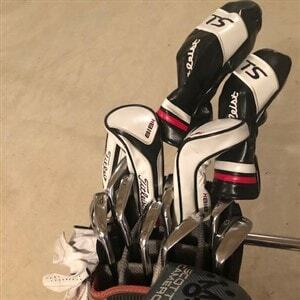 Looks like there might be something coming from Titleist to knock that G400 out of the bag. Looking forward to getting to fit for it in the future. How and where did he get the TS equipment? Great write-up Speedy. Makes everyone want to get their hands on the new TS line as soon as they can. Definitely can’t wait to try the new TS line up! 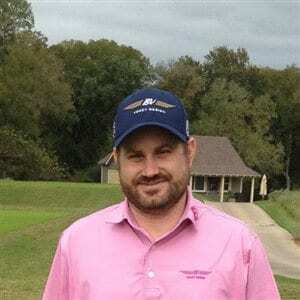 Team Titleist-- Any word on when we can get our hands on this new Driver and fairway metal? 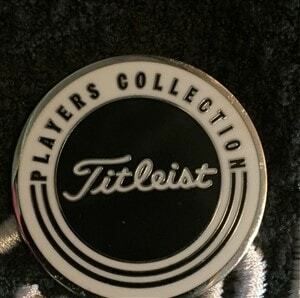 I have inquired on Titleist Thursdays in Portsmouth, NH to get a fitting and have only been told soon. 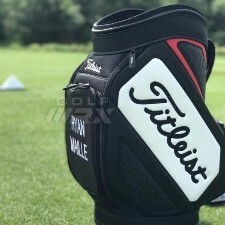 I would like to complete my bag with Titleist and get the Taylor Made into retirement. Thanks for the great post Speedy. Paul, ya from Portsmouth, NH? I'm not too far from ya, I live in Newmarket. 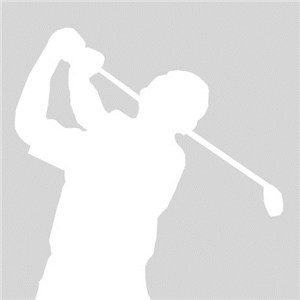 What course you play in your area? Pease, Portsmouth CC? Breakfast Hill? Thanks for the update. I'll be looking forward to trying it out for sure. Prime golf season for me right now. Itching to get my hands on the new TS Drivers and FWs!!! NEED a couple extra yards as I’m getting OLD...er! Expect to be able to buy them at retail around the 6th of September. Only thing I hate about Titleist release schedule is that its always at the end of our very short season in the northeast. Does anyone know when the review videos/writeups will be able to be released by Youtubers, Golfwrx, etc. 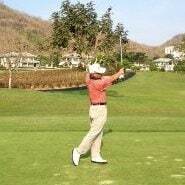 I will get a fitting at Titleist Thursday fitting, then demo it at Langdon Farms.